The Liceu relaunches its embassy in New York! The Liceu Barcelona Opera House US Foundation, the entity with headquarters in New York, has appointed Bisila Bokoko as “Global Ambassador”. This appointment on the part of the US Foundation coincides with the acceptance on the part of Queen Sophia of the honorary presidency of the Board of Trustees. This will be particularly evident next June, at a gala to be held in New York City. At which, the Queen’s, along with the members of the Board of Trustees, potential patrons, and Spanish entrepreneurs settled in New York, will be in attendance. 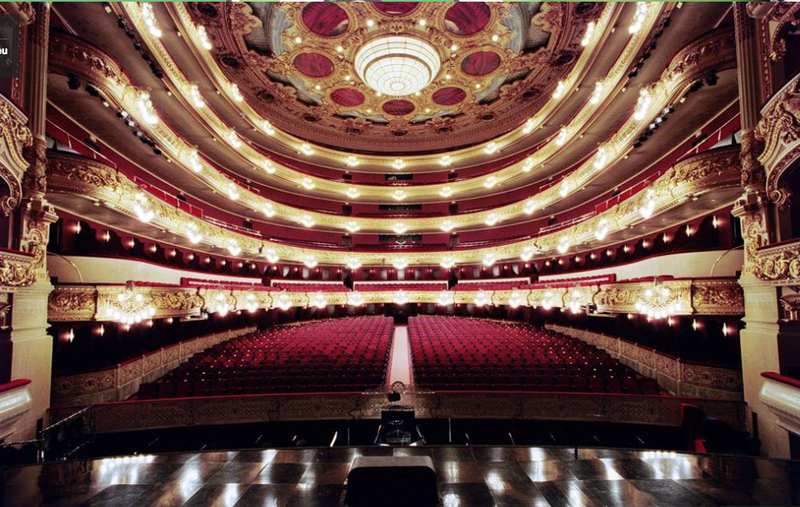 To all this it is necessary to add an important incorporation to the artistic patronage of the US Foundation: with Plácido Domingo there are already 16 artists – including Josep Carreras, Montserrat Caballé, Juan Diego Flórez, Joyce DiDonato, and Rolando Villazón- who lend their support to the Liceu cause in order to fund raise on the other side of the pond. Liceu’s Project in the United States will be strengthened with a figure such as Bisila, who stands out as an “expert in consulting European and African companies, facilitating access to new markets, especially in the United States”. She is an executive that was raised in Valencia, who in addition to her consultation firm, drives her own social project for children in Africa, the Bisila Bokoko African Literacy Project. Previous PostFoodie Tv Channel welcomes Bisila Bokoko as their new AmbassadorNext PostThe Liceu Barcelona Opera House US Foundation appoints Bisila Bokoko as “Global Ambassador” in NYC!